BEDFORD, NH – May 12, 2016 – ValChoice®, the first analytics company for consumers of insurance, today announced that it has won the New Hampshire Startup Challenge totaling more than $60K in winnings that will be used to grow ValChoice into one of NH’s most successful multi-million dollar companies. The ValChoice service enables consumers to know, for the first time, which insurance companies are good and offer the best value – as measured by price, protection and service quality – and which companies will likely not protect them when they need it the most. Knowing this information before an accident occurs could save consumers their homes, retirement savings, lost wages and more. See this video link for a quick overview. 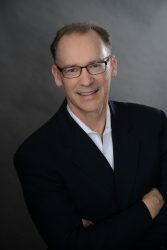 The ValChoice service is available today at www.valchoice.com for auto insurance companies, and the company plans to also offer home insurance rankings in the future. Consumers can find out for free how their current insurance company performs, or they can pay a minimal fee to get detailed information on that insurance company or to find out names of some of the best insurance companies in their state. 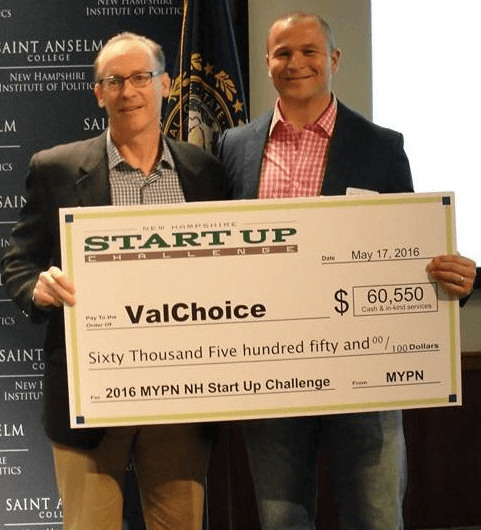 The New Hampshire Startup Challenge consisted of 4 rounds of competition and the winner was crowned last night at a formal ceremony held at Saint Anselm’s College. For more information on the competition, click here.